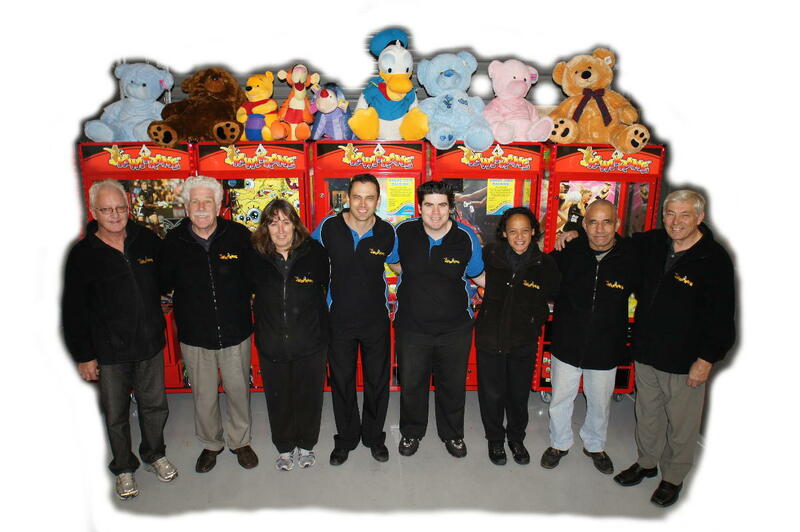 Kiwikrane is a franchise system which has been established over 17 years. 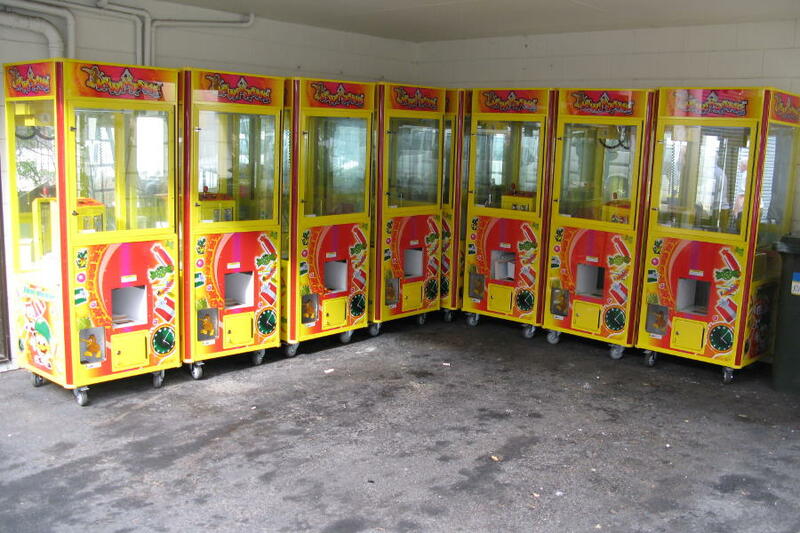 Our 25 or so franchise territory owners look after amusement crane machines on venues in their hometown. 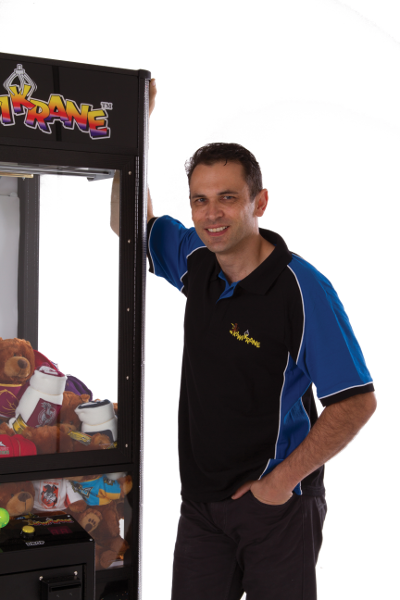 As a franchisor, we assist them to succeed with parts and technical support, prizes for the machines (including licences such as All Blacks), software for managing their machines, national contracts, and general business advice. Kiwikrane was so successful in NZ that we filled the country quickly and in 2008 we exported the system to Australia where it is known as Koalakrane. 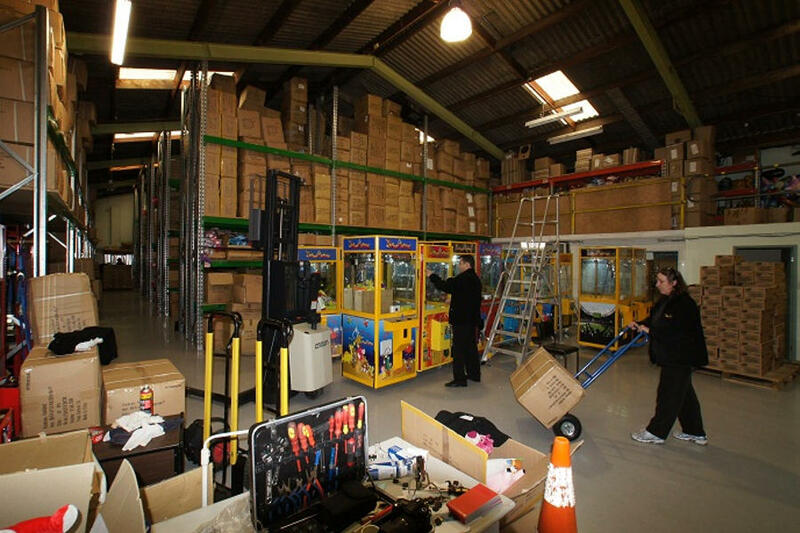 With nearly 1000 machines and 100 franchise territories in Australia, we are one of the few NZ companies that have successfully exported a franchise system to Australia! Whether you are one of our valued Kiwikrane players, a location we share revenue with or someone that wants to know more about franchising, we look forward to your contact.